We arent just about outdoor adventures! Sometimes there are members of the group who would like to try some more 'gentle' challenges. Why not add Arts & Crafts into a Adventure Day or Camp? 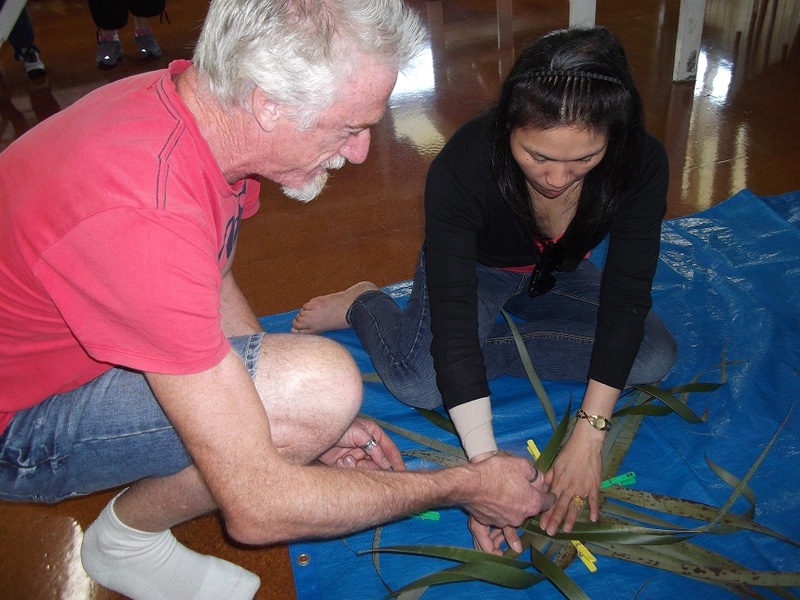 We can offer a variety of activities eg; Raranga (Flax Weaving), Native Print Making, Book Making, projects.